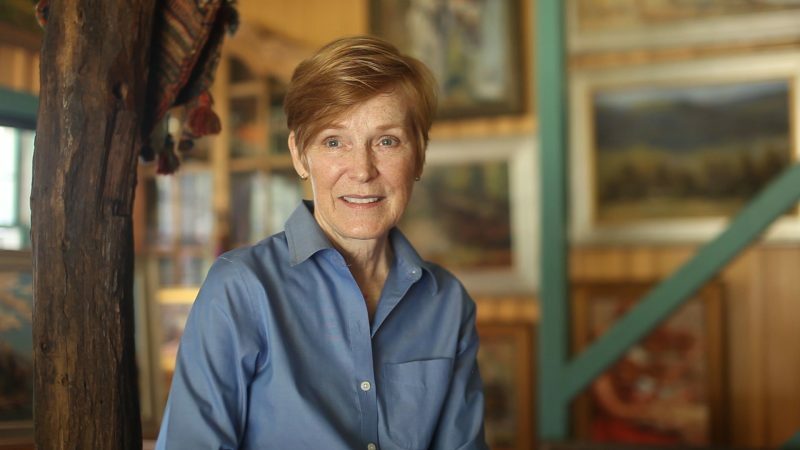 The third Artists of Rappahannock video, part of a series exploring the symbiotic relationship of art and nature in Rappahannock County, Va., focuses on impressionistic oil painter Nedra Smith. 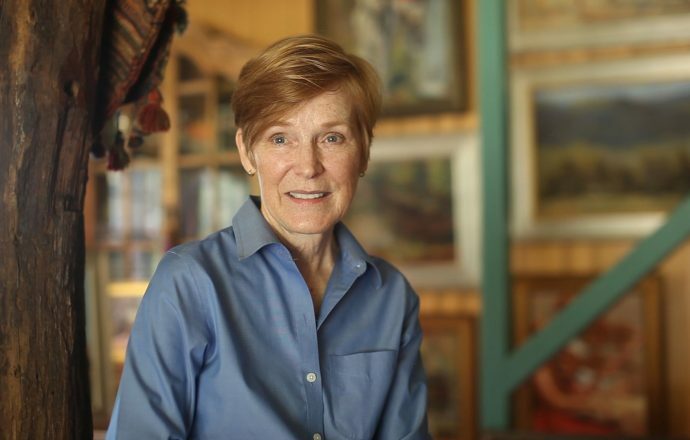 After a 20-year career as an art director in the D.C. area, Nedra returned some 13 years ago to her first love — plein air and studio painting — and quickly earned a name for herself with the American Impressionist Society and her many patrons. I could say more, but probably best to let Nedra tell you (and show you) herself. The video is below. This series was underwritten by the Claudia Mitchell Arts Fund of the Rappahannock Association for Art and Community — which, by the way, holds its annual Artists of Rappahannock Studio and Gallery Tour this year on Nov.4-5. It’s a great opportunity to meet some of the artists profiled here, and get a first-hand look at their works.